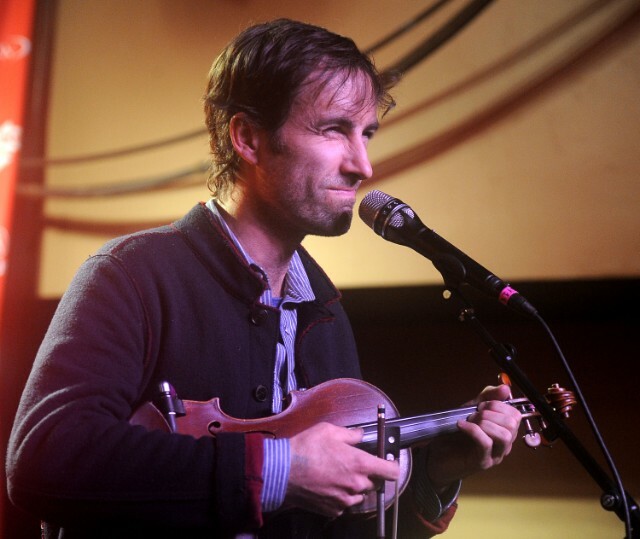 Andrew Bird recently contributed a cover to a new compilation celebrating the release of the Mountain Goats’ 2002 album All Hail West Texas. For his cover, Bird recorded a new version of the song “Distant Stations,” which trades John Darnielle’s palm-muted guitar lines for lush string arrangements. The release also includes music from Against Me’s Laura Jane Grace and Craig Finn, among others. Check it out below.